Whether you are looking to retire or pursue business opportunities in a different industry, you may have reached the important decision to sell your business. However, it is very possible that the highest bidder and best buyer is a competitor. When this is the case, Transworld Business Advisors has a few tips for best practices. During a sale, a competitor could gain access to secrets and confidential information. With a non-disclosure agreement (NDA) they cannot use your trade secrets to grow their business should the sale fall through. Once negotiations have begun, an accepted offer ensures the buyer is serious about making a deal at terms that are acceptable to you. It can also lay out what information will be available and when it will be disclosed. Some information like customer lists can even be post-closing. By the end of the sale, your competitor could become your best friend. Although you are business rivals, there is no reason to let natural distrust sour the deal. That being said, be sure to proceed with caution. You can never be too careful with a potential competitor buyer who might not be a serious buyer and only trying to gain a competitive advantage. When a competitor has learned you are selling your business, confidentiality is very important. You are within your rights to ask why they are interested in starting negotiations and what they plan to do with the business once they have ownership. During negotiations, do not be afraid to ask for what you want. For instance, you may want more cash up front, instead of payments over time. Similarly, you may want to protect your employees and demand severance packages in case of layoffs. In the same way that you might have certain demands in a contract for a non-competitive buyer, you have to outline your priorities when selling to a competitor. Transworld Business Advisors is familiar with all kinds of buyer-seller relationships. 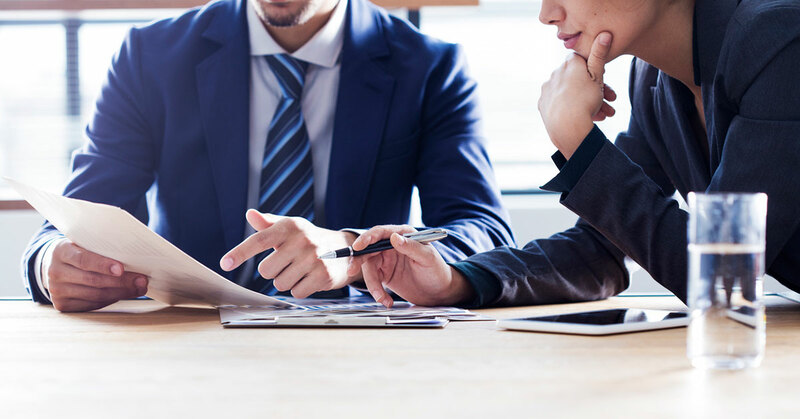 Highly skilled in non-disclosure agreements, confidentiality, and business negotiations, your advisor will be equipped to help you enter a business deal with all parties getting the respect and final result desired. Selling to a competitor may seem like a tough pill to swallow, but an advisor will ensure there are no surprises along the way. Call your local Transworld Business Advisors office to chat with a broker about your next business sale!